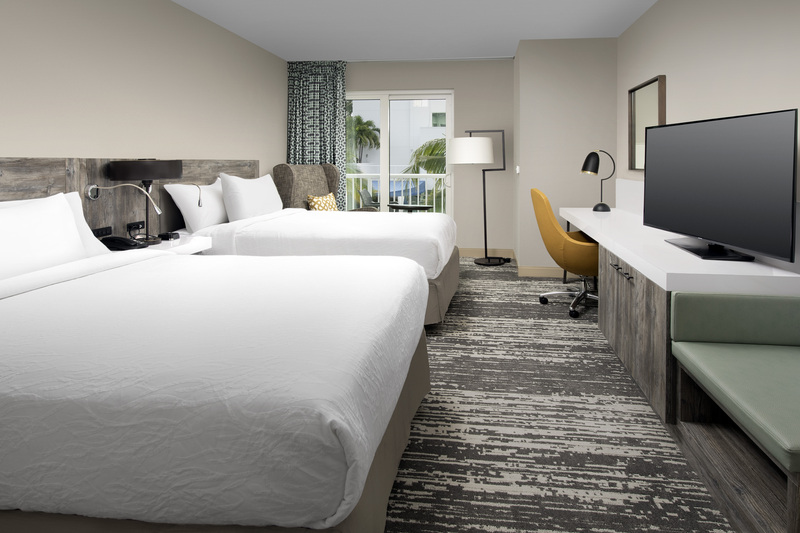 Brand new hotel now open in Brickell! 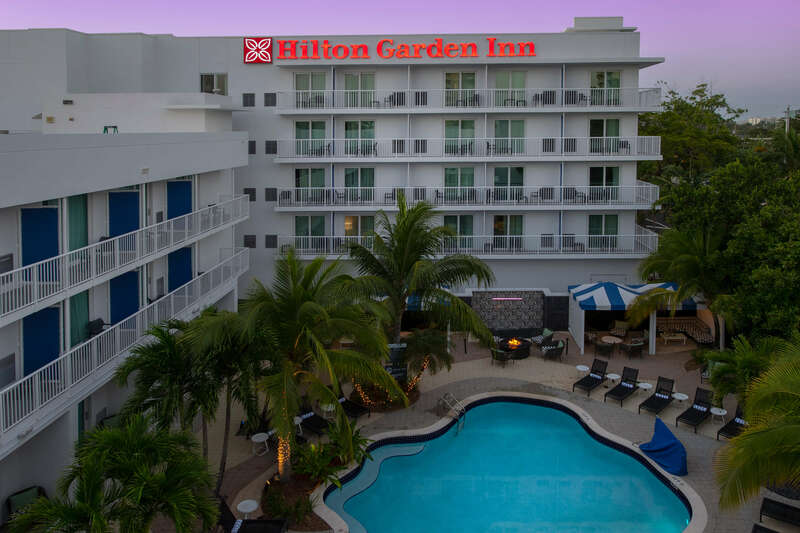 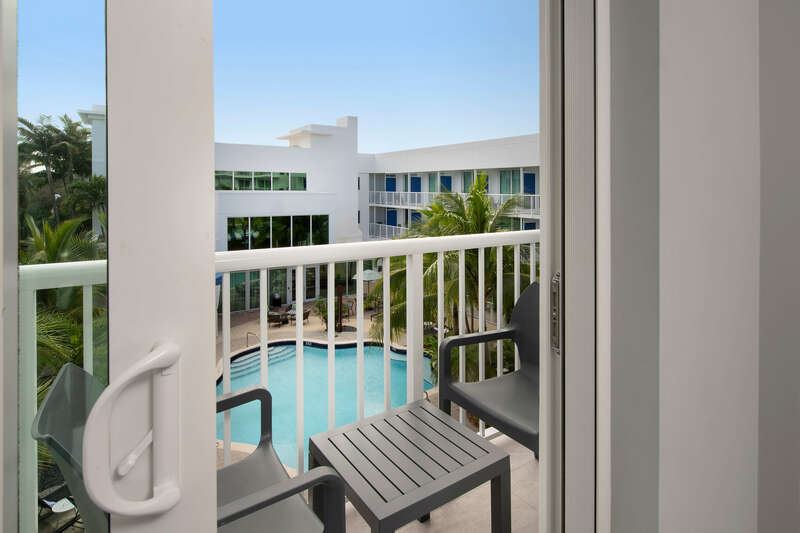 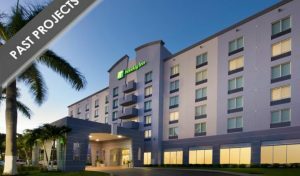 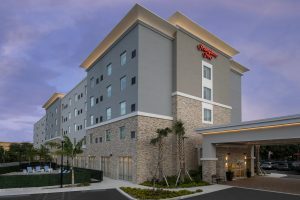 Hilton Garden Inn Miami Brickell South is the newest hotel in this region of Miami. 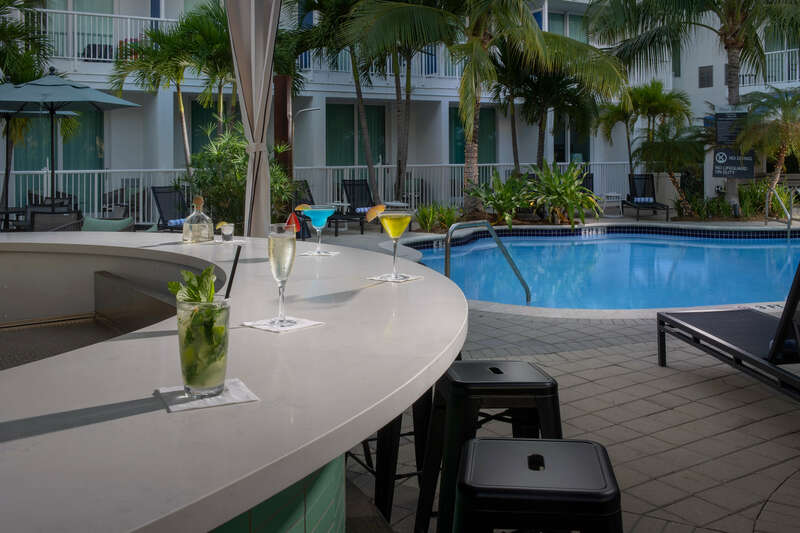 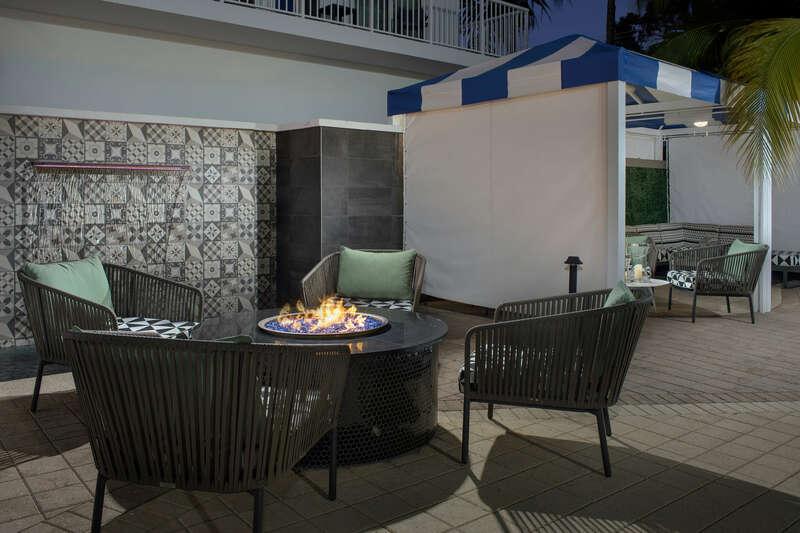 Boasting a gorgeous outdoor pool with full bar, onsite restaurant, meeting space, well appointed guest rooms. 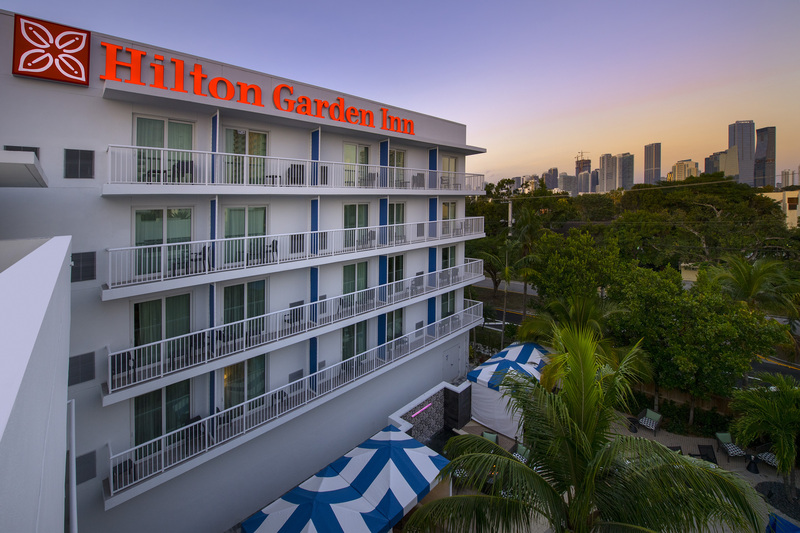 Our restaurant is open for breakfast and dinner 7 days a week.